← Food Waste Friday – Hey! For more, how about you follow me on Twitter? In case you weren’t sure how hot it was, here’s a map to show you. This is one of the coolest pieces of multi-use furniture I’ve ever seen. Don’t let the House get away with adding the “Monsanto rider” to the farm bill. I don’t think it will hurt truly local retail, but Amazon’s same day delivery plans could seriously hurt the big box stores. An awesome solar hot water heater that doesn’t require an extra tank or any plumbing! 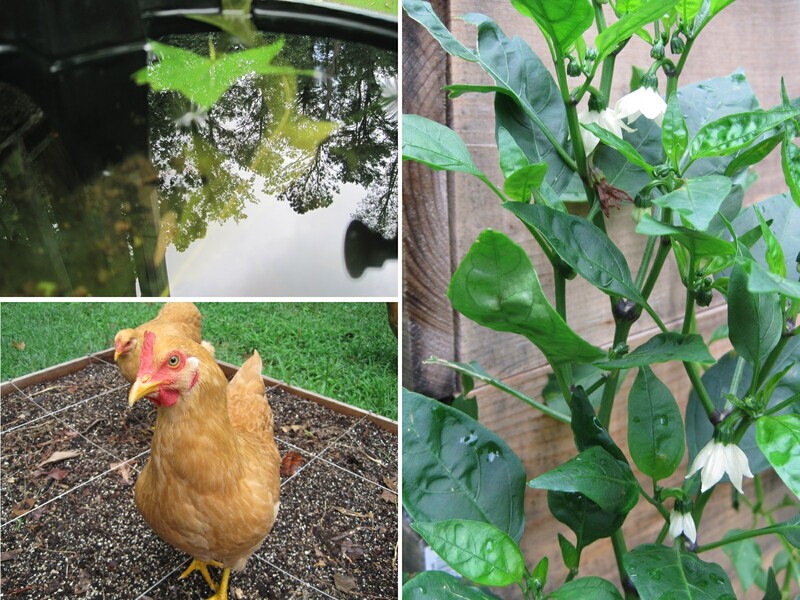 This entry was posted in Chickens, Environment, Farming, Gardening, Self-Sufficiency, Simple and tagged environment, garden, heat, Monsanto, retail, solar, weather. Bookmark the permalink. Wow, that’s some news about Amazon. Can you imagine how that’s going to change the business model? I wonder if I should buy stock in UPS now or if they are planning on creating their own delivery infrastructure. Hmmmm…..